An internal report by Swedbank, available to Swedish public broadcaster SVT, states that within 10 years some €135 billion in high-risk money moved through the bank's Estonian branch. 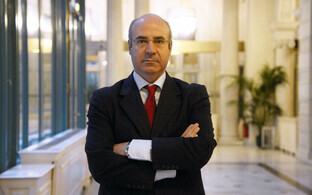 According to both Reuters and the Financial Times, the money chiefly came from the bank's customers in Russia. The €135 in question represent the total turnover out of that business, at least some of which is likely to originate from dubious sources. 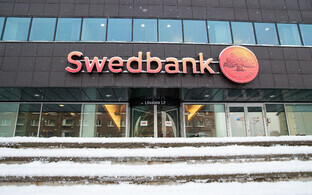 The bank's internal investigation that produced the report was led by a former Norwegian prosecutor, who found that between 2008 and 2018 there were substantial shortcomings in Swedbank's anti money laundering efforts dealing with funds coming in from non-resident customers. 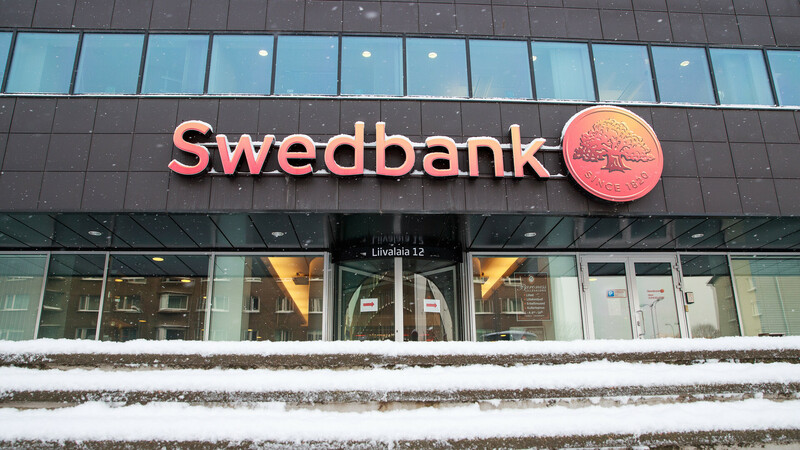 While the bank didn't want to comment on the sum quoted by SVT, it did tell the broadcaster that the internal report is an example of Swedbank's efforts to include external help in clarifying whether or not it has been abused for the purpose of laundering money. The report, according to Swedbank, is destined both for the Swedish financial regulation authority as well as Forensic Risk Alliance, a company also looking into possible money laundering at the bank. 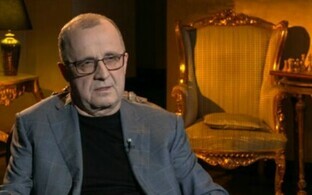 The bank also pointed out that the Estonian branch had serviced just 653 so-called high-risk clients, compared to some 900,000 that didn't fall into this category. In addition, non-residents' funds in the bank had made up just 10% of its holdings between 2011 and 2014, including the high-risk clients' money. According to SVT, the general conclusion of the internal report is that the Estonian branch failed to observe anti money laundering provisions to a substantial extent. 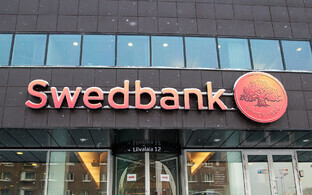 Reports of the Swedish broadcaster in late February first connected Swedbank to the much larger Danske money laundering scandal. According to these reports, some €3.8 billion of questionable origin were moved back and forth between the Baltic branches of the two banks. 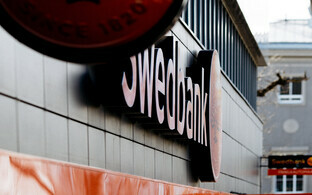 Both the Estonian and Swedish financial supervision authorities are currently investigating the involvement of Swedbank in the case. 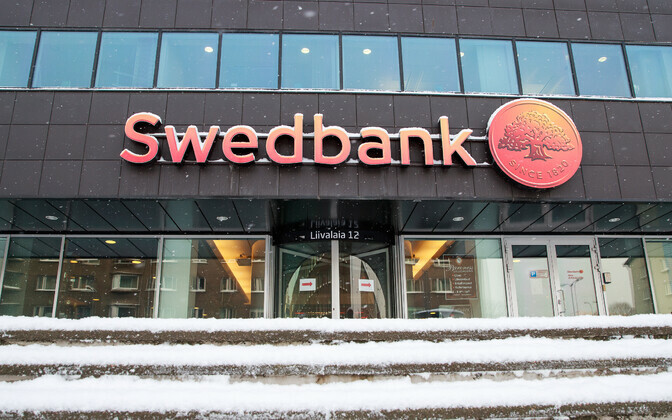 Sweden's economic crime investigation unit is to conduct a search at Swedbank's Stockholm headquarters on suspicion of the publishing of related information, SVT reported on Wednesday, according to ERR's Estonian online news. 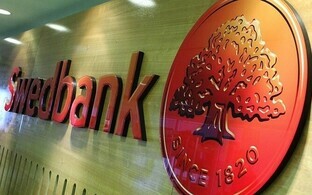 Nklas Ahlgren, spokesman for the unit, confirmed the search with the reason given as suspicion of unauthorised disclosure of inside information during the ongoing investigation into Swedbank.